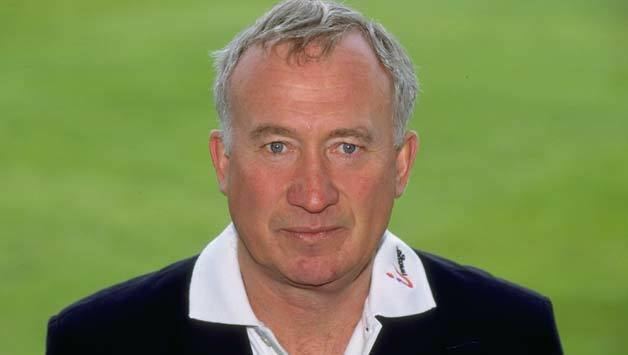 Keith William Robert Fletcher (20 May 1944, Worcester, Worcestershire, England) is an English former cricketer, who played for Essex and England. He later became Englands team manager. His nickname was "The Gnome of Essex", so christened by his Essex teammate, Ray East, because Fletchers winklepickers had begun to curl up at the toes due to wear. Cricket writer, Colin Bateman, noted "Fletcher was a tough cookie, a shrewd man who could bluff opponents like the most disarming of poker players. He evoked loyalty in his teammates and admiration from his opponents, even when they were beaten by the sucker punch". Bateman added "the sacking of Fletcher as England captain remains one of English crickets shabbiest sagas". Fletcher played 59 Test matches and twenty four One Day Internationals. His Test tally of 3,272 runs came at an average of 39.90. Keith started playing for his village side while living with his parents in Caldecote, before moving to Royston, Hertfordshire to play for the Cricket Clubs second team at the age of thirteen, and it was not long before he moved up to play for the first team. It was whilst playing for Royston that he hit his first ever century, and he produced his best ever bowling figures to take 9-20 on his first team debut. His county cricket career at Essex began at the age of seventeen. His England debut occurred in 1968, at Headingley against Australia. A baptism of fire, he found hostility from the Yorkshire crowd who felt that Phil Sharpe should have been preferred, and Fletchers experience was not helped by dropping regulation catches at slip. A first innings duck seemed to be the portent of his early introverted batting stints in the national team. However, Fletcher was a Wisden Cricketer of the Year in 1974. His debut century for England did not occur until Fletchers twentieth Test appearance, however he went on to score six more tons at a rate of one every four Tests. 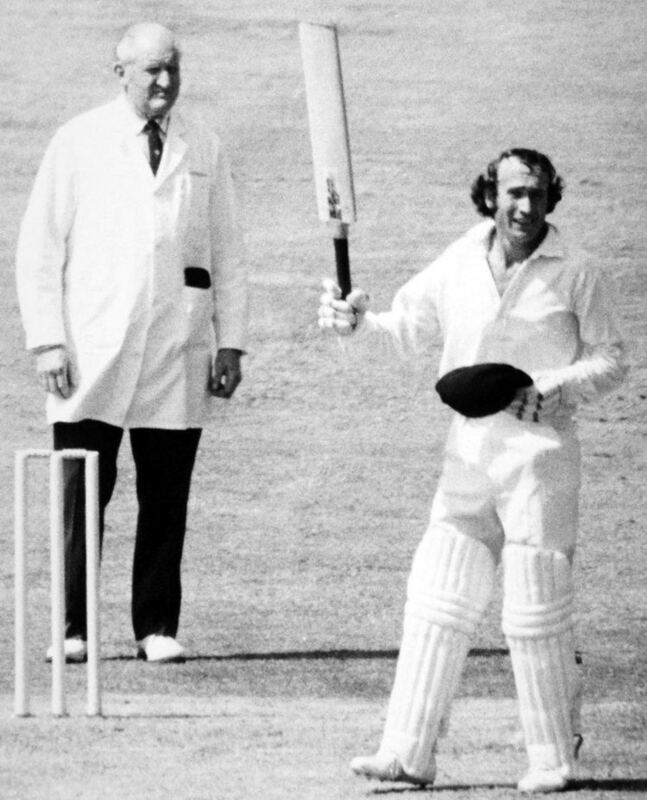 His cricketing nous was used by both Tony Lewis and Tony Greig when they led the national team, but the appointment of Mike Brearley to the role in 1977 appeared to indicate that Fletchers further involvement would be limited. Following Brearleys retirement and Ian Bothams short term tenure, Fletcher re-appeared after four years away from the national team to captain the side to India in 1981/2. The series did not go well, with negative tactics from both contestants, exasperated by poor umpiring decisions, which saw Fletcher flick off the bails with his bat after being given out in the Second Test. Worse was to follow for Fletcher, when Geoffrey Boycott was sent home, and Fletchers belated awareness that half of his touring party, under his teammate Graham Goochs captaincy, were preparing for a rebel tour to South Africa. His captaincy of England oversaw a 1–0 series defeat over six Tests against India, and then a one-off Test against Sri Lanka. Fletcher took all the blame, despite himself turning down the chance to join the rebels, because of his loyalty to the England cause. His was then ignominiously sacked by the chairman of selectors, Peter May.